Home » Korean Alcohol: 7 Drinks You Need to Try! 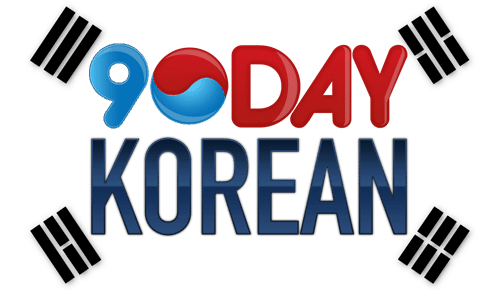 Soju pairs well with a wide variety of popular Korean dishes, so it is considered by many to be a staple for a great, well-rounded dinner. 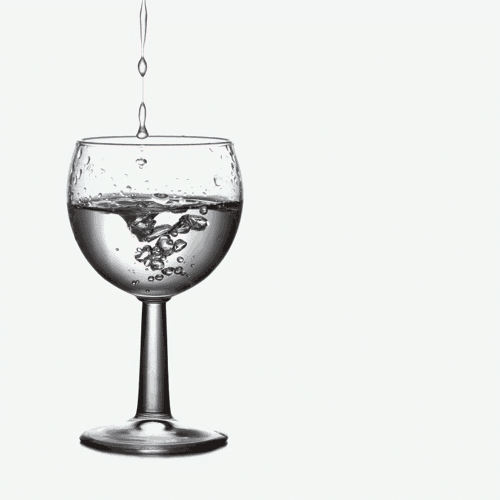 However, be careful before you pour your third or fourth glass – soju is commonly 19-25% alcohol, so it is a much higher proof than beer and wine. Don’t let that scare you away, though! 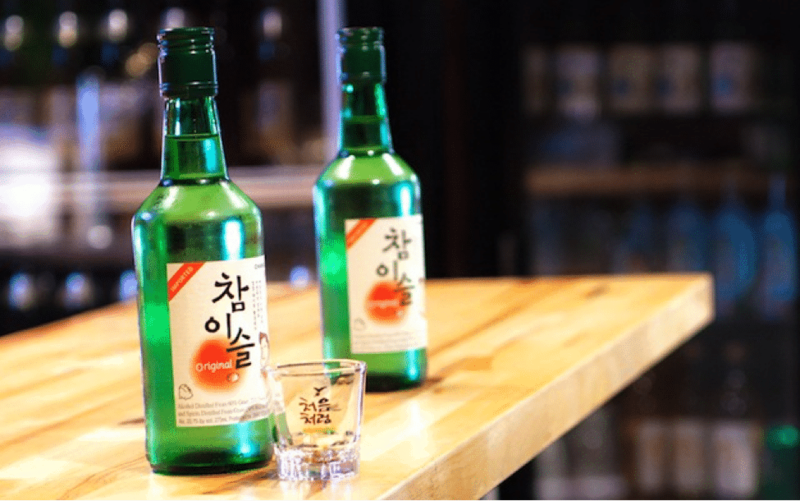 The distinct, sharp taste of soju is popular for a reason. Stop and pick up a bottle before your next dinner party and you’ll see what all the buzz is about! Are you a fan of sweet dessert wines? If so, maeshilju is the drink for you! 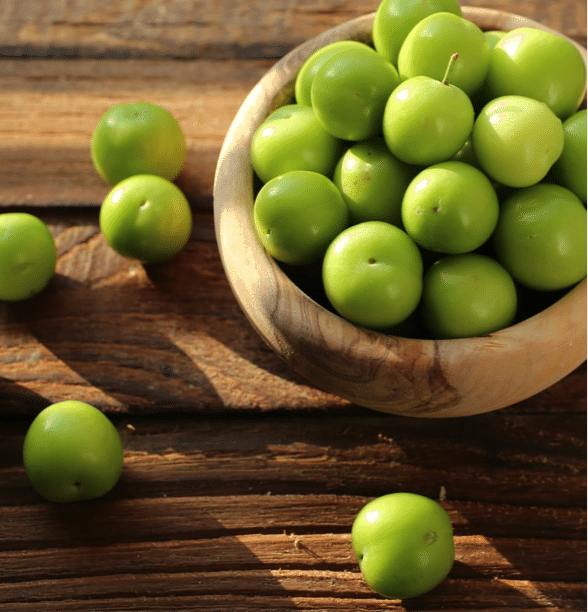 Maeshilju is a super sweet Korean alcohol made from green plums fermented with a sweetener, like light brown sugar or honey. The alcohol percentage of this drink is sitting at a decent 14%, which means you’ll be able to enjoy a few glasses without falling over or running into walls. Dongdongju is a less-popular (but still delicious!) variation of makgeolli. 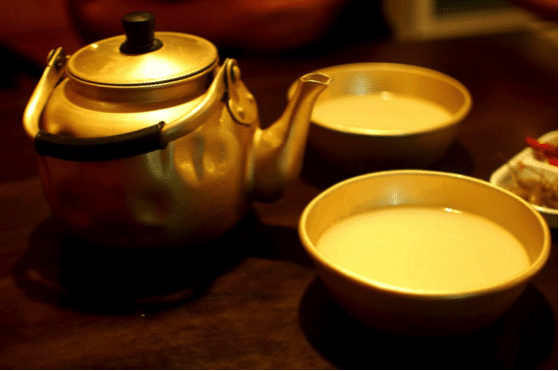 Makgeolli is made from rice, and as a result is thick and can be full of sediment if it’s unfiltered. Dongdongju is its unfiltered cousin – your standard glass of dongdongju will have rice particles in the bottom of the glass, adding an interesting texture to an already interesting drink. 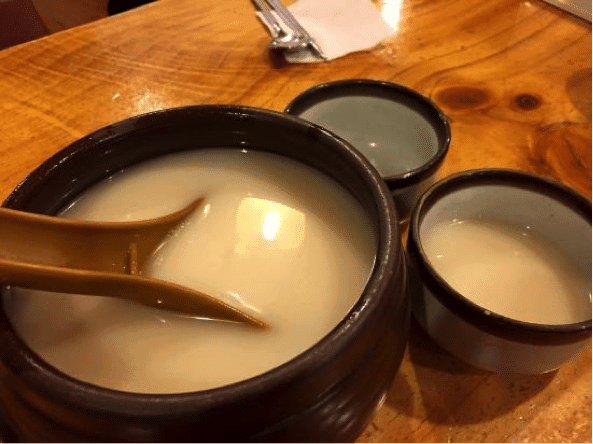 Aside from the difference in thickness and texture as a result of the filtering, dongdongju has a very similar flavor profile to makgeolli, so if you’re a fan of makgeolli give dongdongju a try! 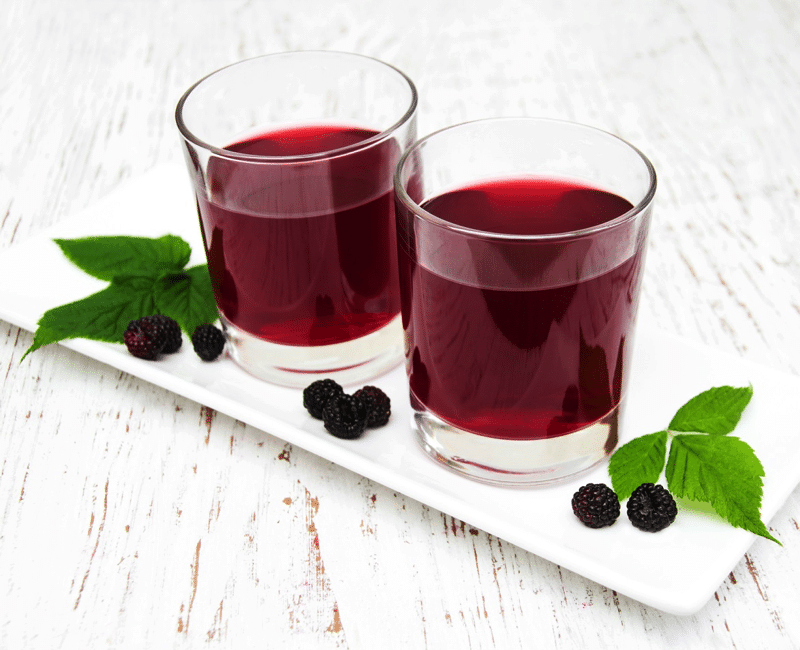 Sansachun has been considered a “medicinal alcohol” for over 400 years – supposedly, sansachun is the drink to pour when you’re stressed or anxious, as it’s supposed to calm the nerves and soothe the body. Sign me up! Cheongju is literally “clear liquor” in Korean, and true to its name, it’s a clear Korean rice wine. Think of it as a very mild, slightly sweet soju. 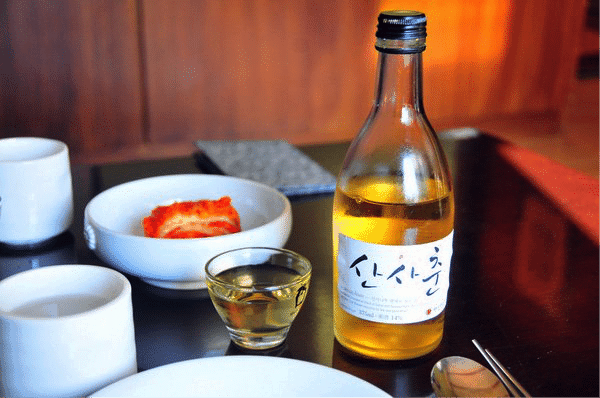 The difference in taste comes from being fermented at least twice (rather than once), and the difference in the fermentation process produces a mild, sweet beverage that appeals to many drinkers who find the taste of soju too intense or unpalatable. If you gave soju a shot and you didn’t know what all the fuss was about, try cheongju for a dialed back drinking experience that you’ll be sure to enjoy!